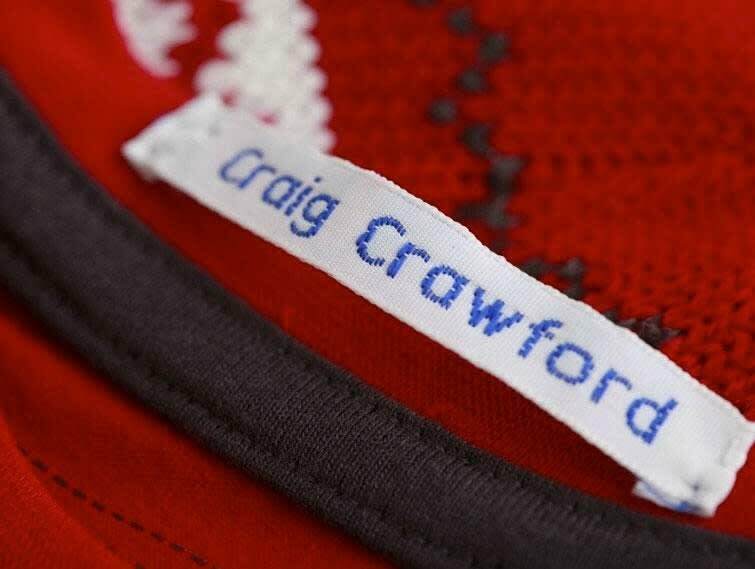 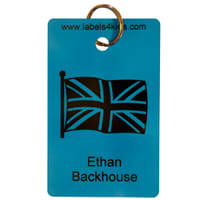 We give parents and carers peace of mind over their belongings with our clothing labels and name labels for kids. 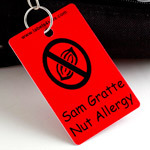 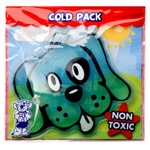 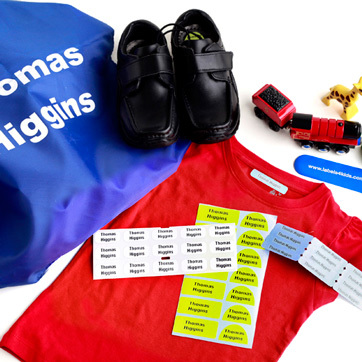 Stick on name labels, snappy tags, school labels, name stickers and personalised gifts for the whole family. 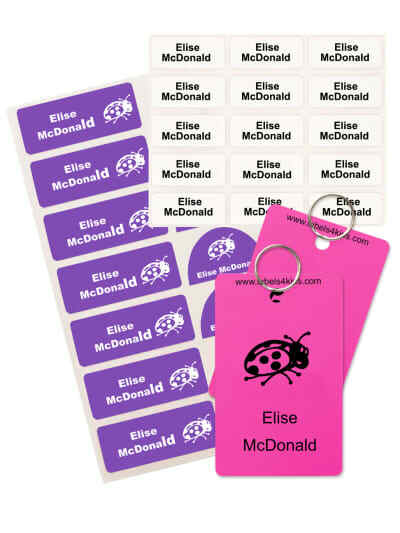 Our name tags for kids, stick on labels for clothes, iron on labels and more to keep your kids’ clothing and belongings safe. 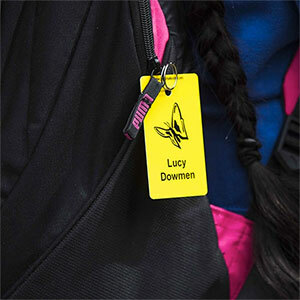 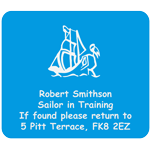 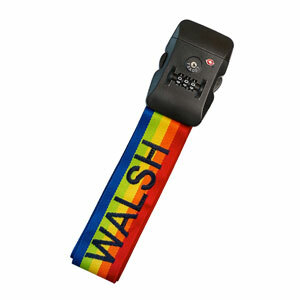 These labels are perfect for your kids' school clothes, no more lost property. 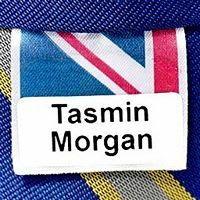 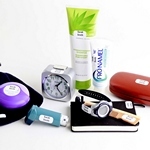 We also supply Care Homes, superyachts, fashionistas, pre-primary schools, nurseries, sports clubs and businesses with name labels and name tags. 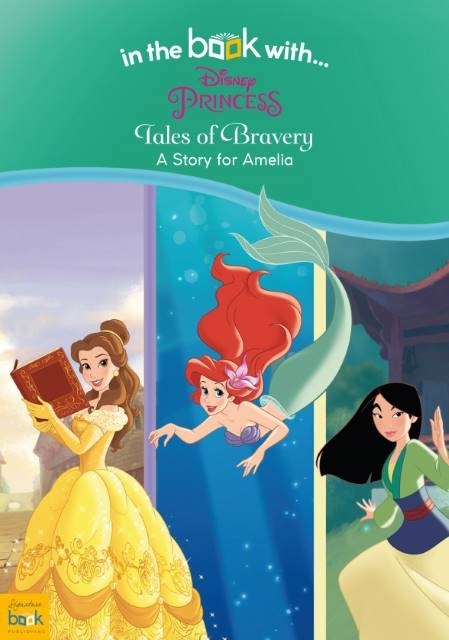 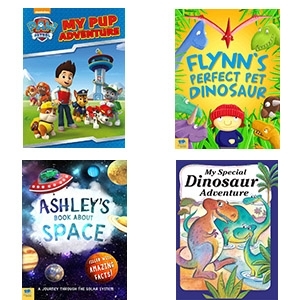 A new and great range of Personalised Books for Kids: Peppa Pig, Paw Patrol, Disney, Marvel, Pixar and more personalised gifts for kids. 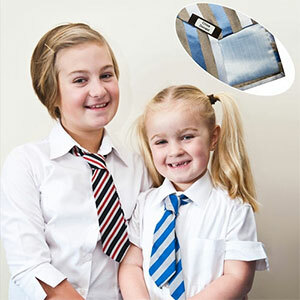 All our products are made in the UK with 100% money back guarantee. 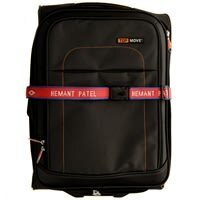 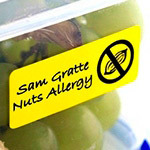 For custom labelling see Labels4Brands to quote or contact us. 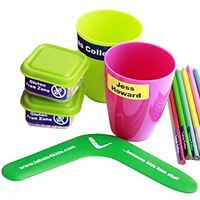 We have been trading since 2004 and were chosen by John Lewis Partnership to be their school name label supplier. 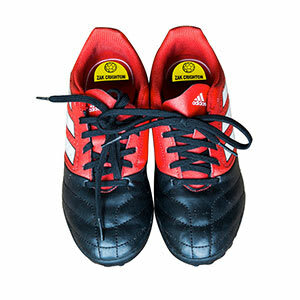 Four times winner of the Online Retail Awards, as well as a Feefo reviews gold merchant for both service and quality. 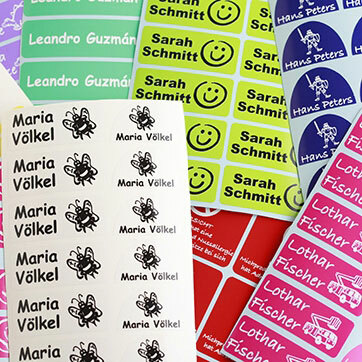 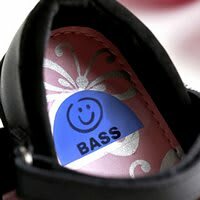 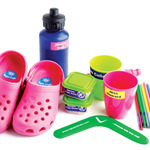 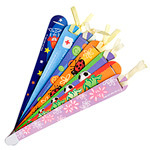 At Labels4Kids we are proud to offer excellent quality products. 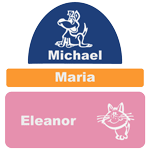 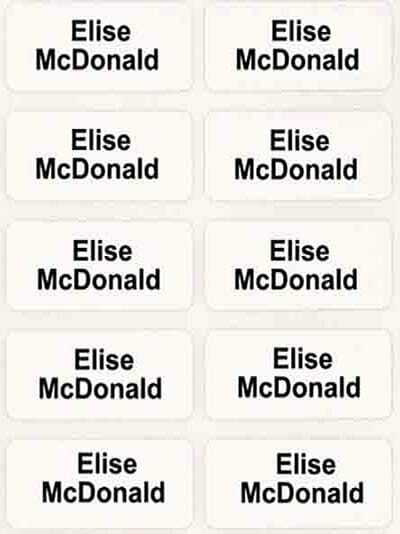 Our name labels have been tested to stay on in washing machines, tumble dryers, microwaves and dishwashers. 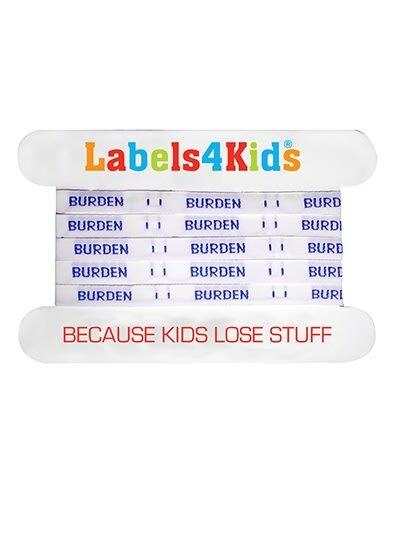 Labels4Kids team is ready to support you during your shopping experience. 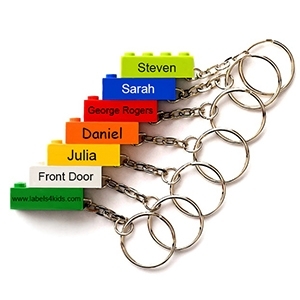 Efficient and quick replies for any query. 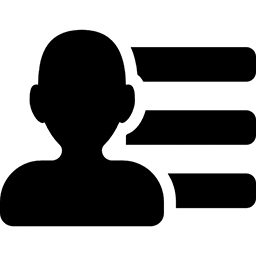 You can contact us via live chat, email, phone or social media. 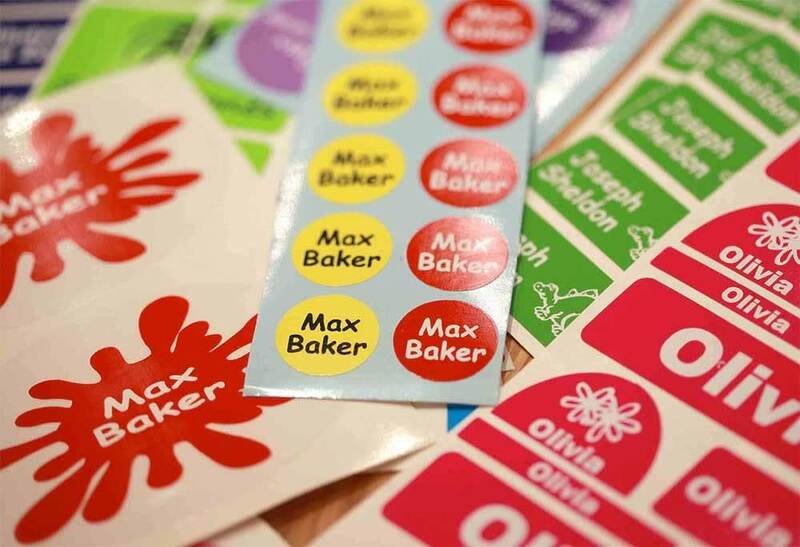 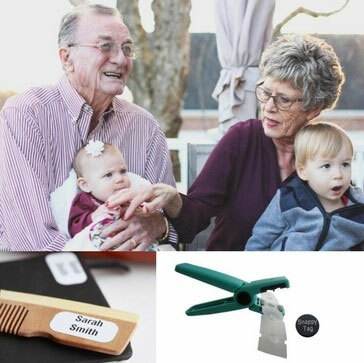 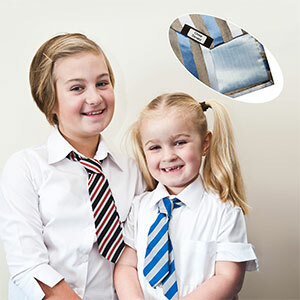 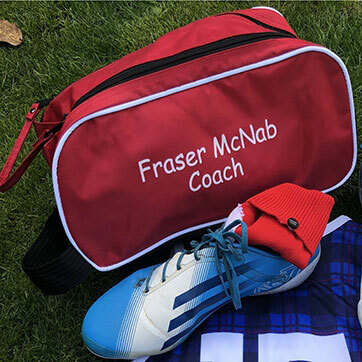 Over 100,000 customers from parents, schools, care homes, sports club, hotels and more have bought and successfully used our personalised name tags, personalised books, name labels, stick on clothing labels and gifts. 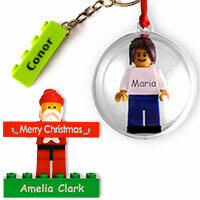 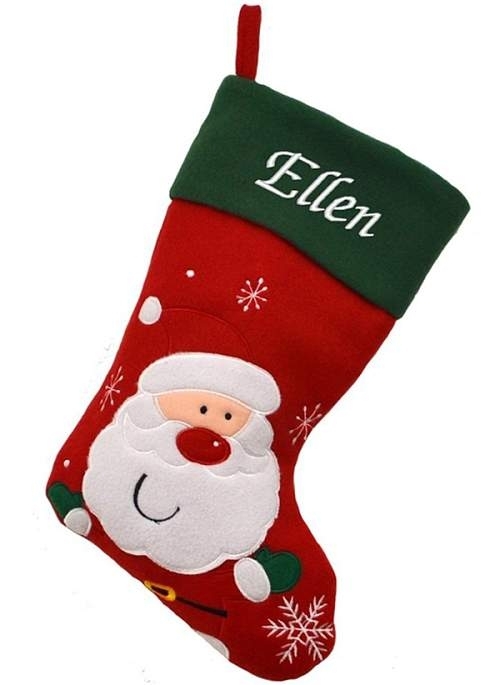 Order your name labels or personalised gifts at Labels4Kids and you will be 100% satisfied. 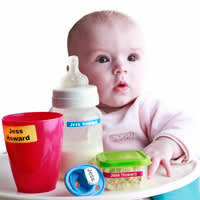 Join the Labels4Kids family and spread the word amongst your network today.